Take a moment to look through the local and visiting performers that you'll be able to see at this year’s festival! Below, you’ll find brief descriptions of who they are and additional links to their website or social media pages. Additional performers and daily schedules will be announced and added to this page as more are confirmed! Kamishibai is a remarkable form of storytelling invented in Japan in the late 1920s. The pictures of a story are loaded into a wooden theatre. The storyteller reveals the pictures one at a time as he narrates the story and gives different voices to all its characters. The simplicity and elegance of kamishibai is riveting to audiences of all ages, but especially to young children. 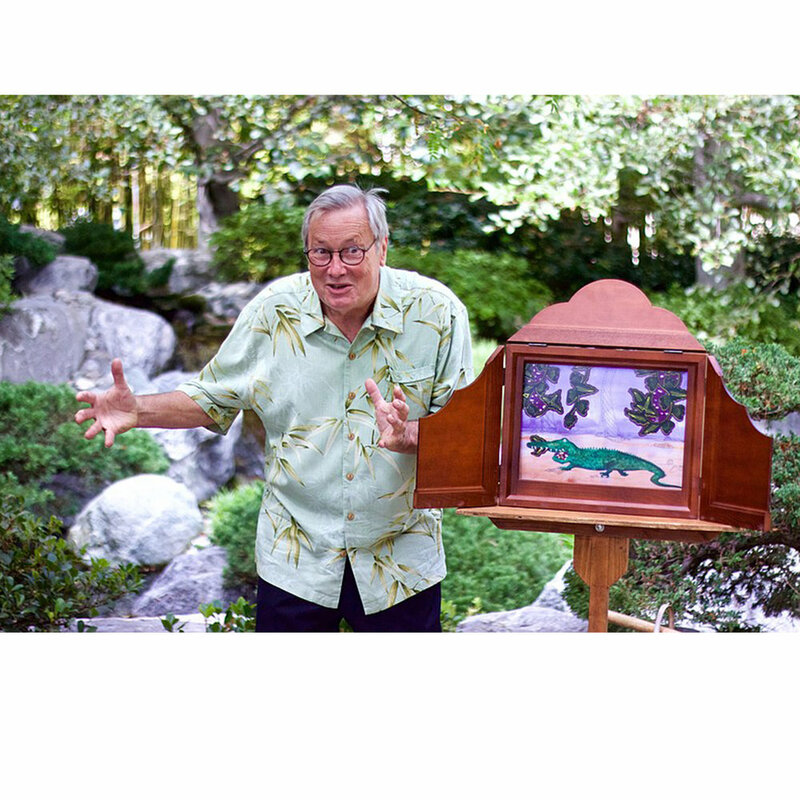 Walter Ritter has been performing kamishibai stories in classrooms, libraries, and even in retirement communities for 6 years and has done well over a thousand presentations. Walter Ritter is an actor, singer, and co-founding Executive Director of Write Out Loud. He recently visited Japan to refine his kamishibai skills with the Intl Kamishibai Association of Japan (IKAJA) in Tokyo. More information on Write Out Loud can be found online by clicking here! Koto is one of the traditional Japanese musical instruments, still carrying the ancient tradition. Yuki Easter has been playing the koto since 1993 JFG and received her koto instructor's license and an award from the Grand Masters Sawai Koto Academy at Headquarter in Tokyo, Japan in 1996. She founded The Southern California Koto Ensemble and teaches at the Japanese Cultural Center in Vista and Buddhist Temple in San Diego and Temecula in Riverside county. San Diego Kendo Bu is one of the oldest kendo dojos in southern California, teaching the "way of the sword" since 1972. 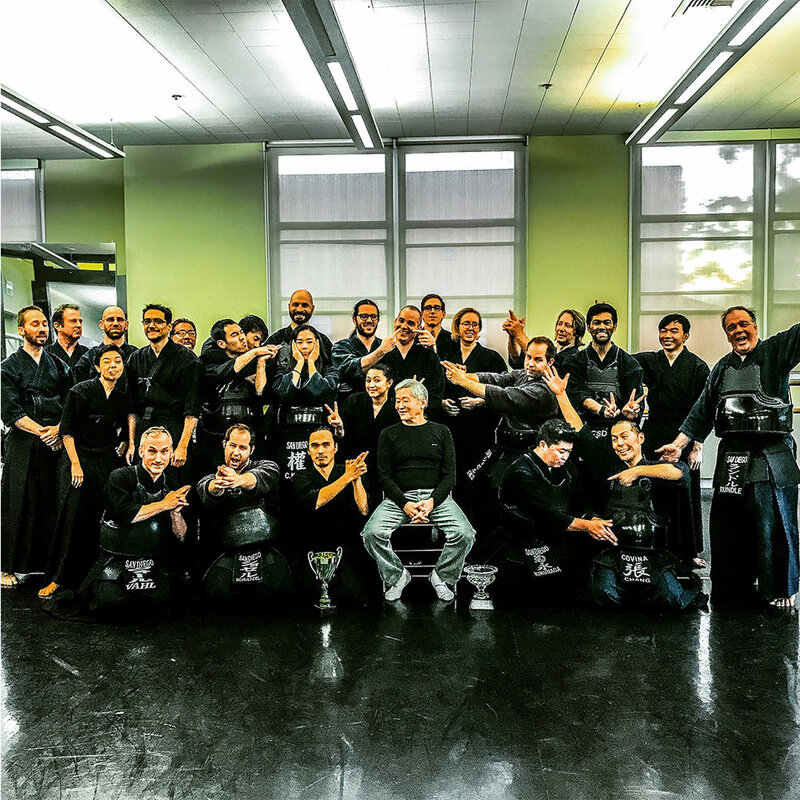 Together with the UCSD Kendo Recreations class, the dojo serves the community by combining the traditions and teaching of budo with athletic sport and strong bonds of friendship and camaraderie to students from all walks of life. Mochi Cafe’s mission is to educate the public and create awareness about Japanese culture and traditions through the presentation of performances and the hosting of cultural events. Mochi Cafe is dedicated to furthering the individual welfare of local San Diego communities and causes. Hanshi M. Miki is a highly decorated karate instructor worldwide. Hanshi is the first person outside of Japan to be awarded the 8th degree black belt and has received the prestigious honor of receiving the Hanshi-Go (Grand Mastership) by Soke Kenzo Mabuni, the heir of the founder of Shito Ryu, Karate-Do Kenwa Mabuni. Moy Yat Ving Tsun Martial Intelligence is a traditional Kung Fu Family. We follow a direct line from our ancestors all the way to the Yim Ving Tsun. Lau Mou Bo is a member of the 11th VT Generation and student of Grand Master Leo Imamura and Grand student of Patriarch Moy Yat himself who was responsible for bringing MYVT to America. G-Moto combines the techniques of blowing air into the 篠笛/shinobue (bamboo flute) while beatboxing at the same time to create “flute-boxing.” G-Moto incorporates a mixture of sounds from various music genres influenced by Pop, EDM, Anime, and video-game music. 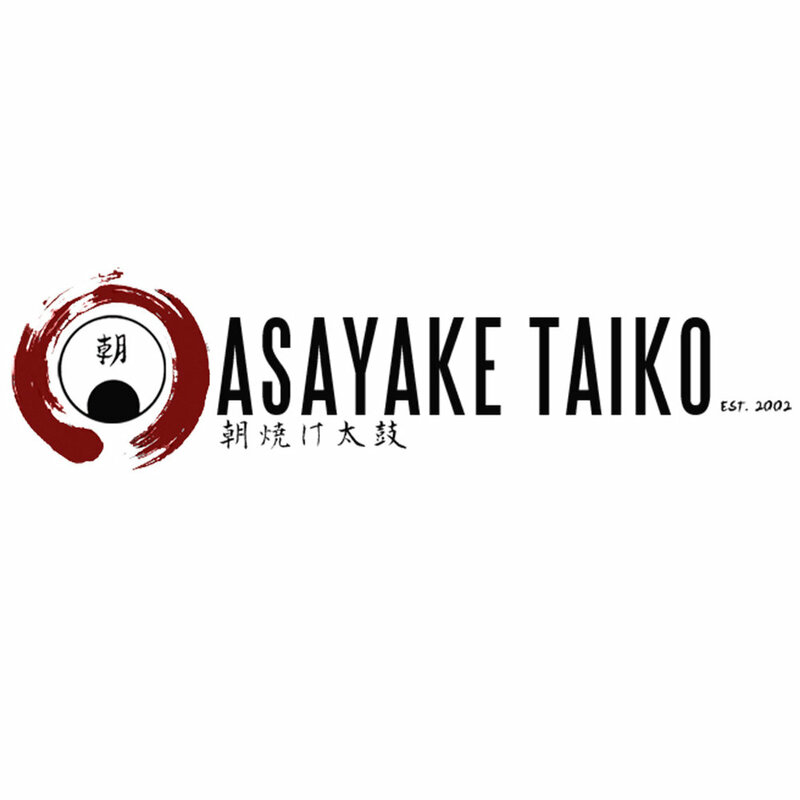 Our mission is to share our passion for taiko with the San Diego community through performances and workshops, and to provide an opportunity for local taiko players to hone their abilities. 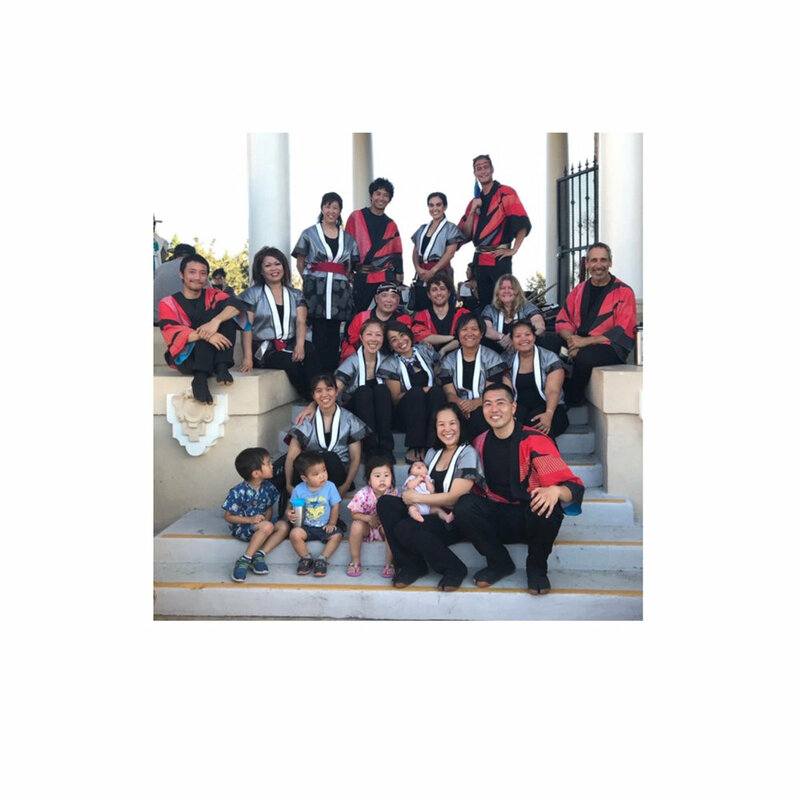 Representing the Buddhist Temple of San Diego, our group enjoys sharing the Japanese folk dances that we do at our Bon Odori Observance and at the Cherry Blossom Festival. Founded by Noel Garcia - with over 20 years of taiko performance and teaching experience - Genbu’s goal is to teach and share the art form of taiko in hopes of spreading creativity, expression and passion among themselves and throughout the community. 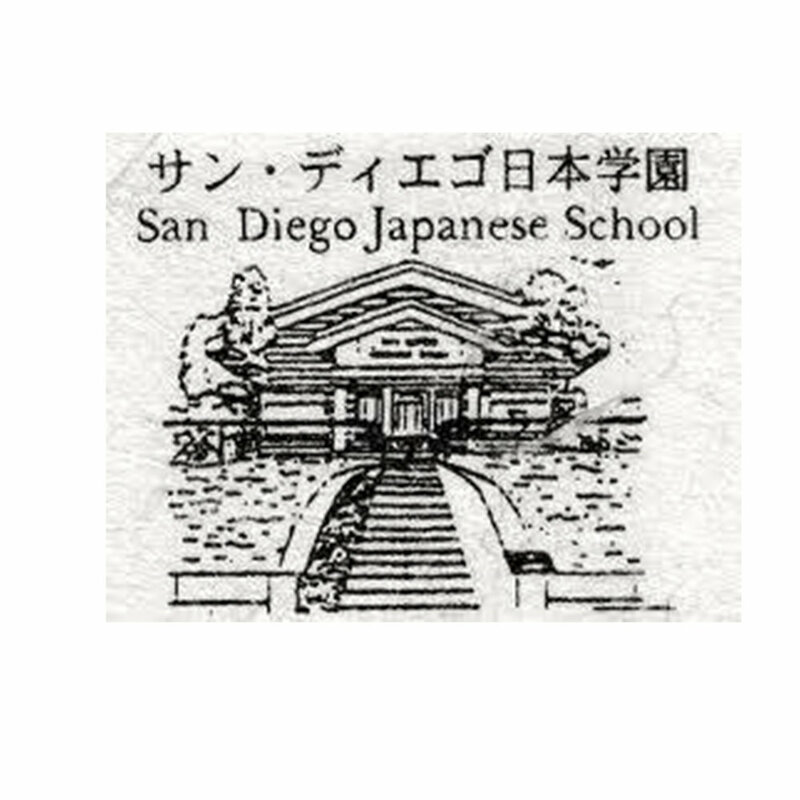 San Diego Japanese School is San Diego's first Japanese school. It was founded in 1973 by Dr. Minoru Fukuda and Mrs. Mitsuyo Fukuda. Classes are every Saturday from 8:30 AM to 12:30 PM. Students learn a variety of topics including: reading, writing, conversation and culture. The Buddhist Temple of San Diego (BTSD) Taiko group was originally founded in the early 1980s. Comprised of members of BTSD, the goal is to play taiko with mindfulness and the intention of Buddhist teachings while enjoying the camaraderie of each other. Instructor Harumi Osawa’s roots in Shodo started at the age of 5 where she learned her family’s school, Kenroku. She would become an assistant teacher in high school for writing techniques based on major classical scripts. 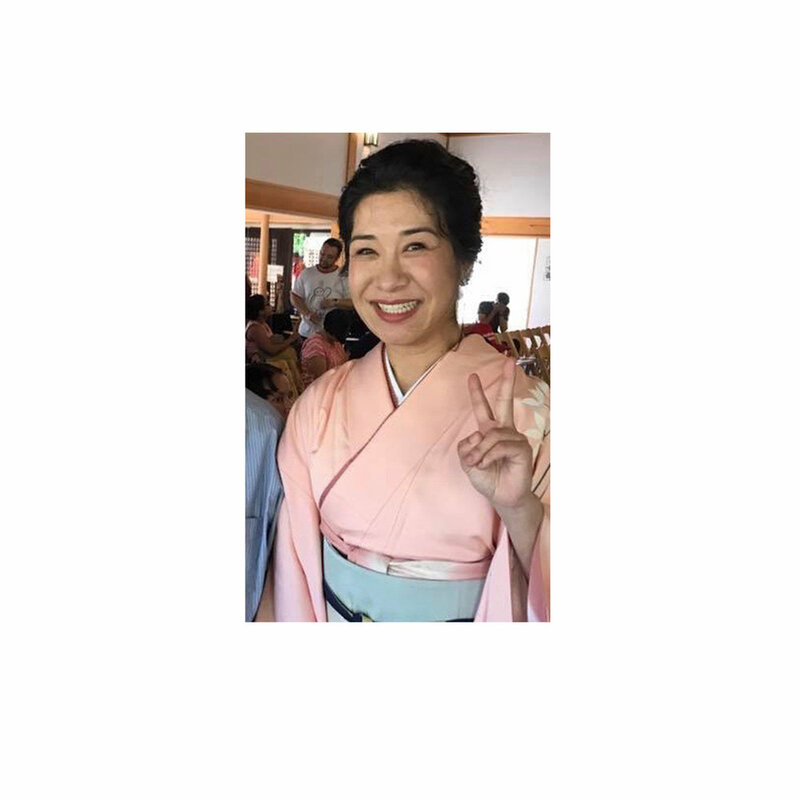 She started Kashu’s California branch and currently teaches seminars at Japanese schools and college Japanese clubs. La Jolla Taiko is a community-based group comprised of members of all ages and backgrounds. Infused with influences from a wide range of contemporary and world music, they enjoys adding new instruments to the ensemble and experimenting with new grooves and musical timing. Asayake Taiko at the University of California, San Diego was founded in 2002 by Bobby Koga and Reid Matsuoka. The group aims to promote cultural awareness of taiko to the greater San Diego area through performances and workshops at K-12 schools and other cultural functions. Event Producer, Consultant, Professional Emcee, Entrepreneur, Adventurer, and Humanitarian. Originally hailing from New Orleans, Dennis-Michael Broussard relocated to San Diego to pursue his higher education aspirations. During his tenure in graduate school, he created Silk Road Productions as a side project, creating art shows and fund raisers for causes he believed in and wanted to support. He has since evolved Silk Road from a side project to a sought-after, full-service, event production firm; one through which he has created a multitude of acclaimed special events and has been hired to produce successful fund raisers for numerous nonprofit organizations. Through Silk Road Productions, Dennis-Michael has been able to create exciting events and meaningful experiences that entertain and inspire people from all over the world. Our Hula Circle, started in 2017 in the beautiful sea and land of San Diego. Our hula lessons are always so much fun and make time go by quickly. You can enjoy Hula dance any ages and with no prior experience . The movement of the upper body spells the feeling of lyrics by hand motion. Tsumiki Preschool and the Japanese Academy of San Diego are a private preschool to elementary school located in Clairemont. Our program strives for bilingual Japanese-English education and building bicultural understanding of Japanese and American tradition, culture, and customs. The Masazumi Kai koto ensemble, consisting of koto, shamisen, and shakuhachi, has been performing in San Diego area schools and other public areas since the 1970s. The group performs a variety of music ranging from classical Japanese to modern. Masazumi Mizuno continues to teach koto and shamisen, in hopes of spreading the appreciation of Japanese culture. San Diego Kimono club was formed in 2013. The members are all volunteers who love Japanese culture and want to carry on their Japanese heritage. The kimonos are very special garments and some members have worn ones that are over one hundred years old where some kimonos have been passed down from their grandmothers and their mothers. The Harmonies are the first Japanese chorus in San Diego established in 2003. We enjoy singing traditional Japanese songs and modern songs with our original arrangements by our director, Naomi Hobbs who is a top prize concert pianist. We have approximately 100 repertoires including American songs and others songs. We practice on Sundays and perform on a regular basis at Balboa Park, Special Events, Churches and Libraries. Phoebe Chan is a 海外アイドル, an “overseas" J-idol who was born and raised in San Diego. Since reaching over one million views on her Youtube channel, she has signed with Japanese label HAF Records' “Japanese Song Cover Project" to release two albums. Currently, she is part of the idol duo PhEri and provides the singing and speaking voice of Yuyu in virtual idol group Vivacu. Singer and songwriter Ryan Fornoles has experience in all kinds of genres, from Opera and Classical to Rock and Ska. Having received a Masters Certificate in Songwriting from Berklee College of Music, his passion belongs to Japanese anime music. His YouTube channel has garnered over 800 thousand views, and in 2013 he had gone to Japan to record a music video with composer Yoko Kanno (Cowboy Bebop). Hiroko Yoshinaga has sung with San Diego Opera, Los Angeles Opera, Opera San Jose, Pacific Lyric Associations, Vineyard Touring Opera Company, and other popular venues. Alisa Ilic is a Japanese painter where her oil paintings are become increasingly popular. Although being only in the 3rd grade, she has received clients who commission her work.